I started my career as a dental nurse, followed by training at Cardiff University as a hygienist. Immediately on qualifying in 2004, I joined Roy Morris, Dental Excellence. I have worked in several dental practices, but find Roy Morris and his practice to be a place of excellence and forward thinking. 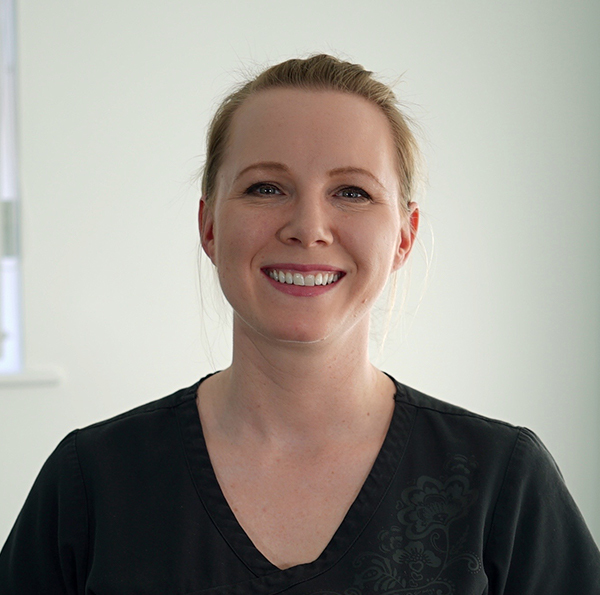 I am known by my patients as friendly, patient and very thorough with my work. I have built excellent relationships with my patients and pride myself on my professional team approach. I keep up to date with leading edge concepts and research in dental hygiene. I am a member of GIDH (Gloucestershire independent dental hygienists) and the BSDHT (British Society of Dental Hygiene and therapy).